21st and Pacific Ave S.
If there is no parking available on Pacific Ave, we recommend parking across the street at the Historical Museum Parking lot or behind the building at the University of Washington Tacoma's public lot. At Indochine we have lots of options for your event. Our largest space is our Banquet Room which seats 55. We also have a private Tatami Room that seats up to 14, and semi-privately, our Pavilion is our most fun table in the restaurant and it seats up to 14 as well. Indochine is a feast for your senses nestled in the heart of a great Northwest cultural center. Walking into this innovative space is like walking into a piece of artwork. Textures of cherry, iron, fine drapery, brick, and brushed sheet steel are all architecturally assembled in perfect harmony. As you dine, Indochine’s fine and creative cuisine will delight you. The flavors of Thailand, China, India, Japan, and Vietnam meld together to produce a wonderful culinary palette that is sure to impress your’s and your guests’ tastes. In complement to the meal, select from Indochine’s extensive wine list which features flavorsome and aroma rich wines from around the world. 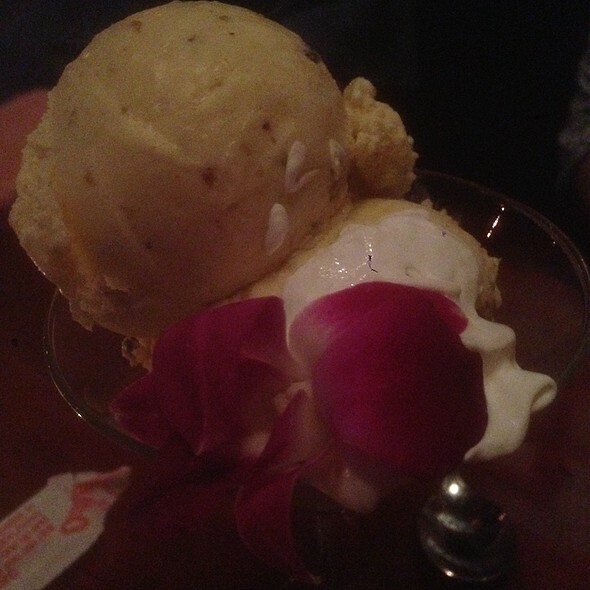 To finish your meal, select one of Indochine’s desserts, all of which are made in house, such as Gelato Italian Ice Cream flavors, or Crème Brûlée. Happy Hour in the Bar! Take advantage of cheaper appetizers, well drinks, and house beer and wine all night long in the bar! Unfriendly staff and the food was lacking of visual appeal along with not very good. Great place with great service to dine with someone you love or to meet with friends and family. You'll enjoy the food, service and drinks; which are very affordable compared to other places. Food is fresh and beautifully presented, always. The portion sizes are perfect and what other restaurants should strive for. 2 stars here is 3 stars elsewhere. When seated in the side room with closing doors, wait staff were quite slow to greet, water and take drink/app order, but beyond that the usual high customer service and attention to detail was exemplary! Malia is a fantastic server! 5*! Great menu with good variety. All our food was very good. Service was spectacular, so many team members just taking care of everyone, and they seemed to like each other and working as a team. The only draw back was the music was too loud and more like club music. They should play a more traditional music at a slightly lower level. 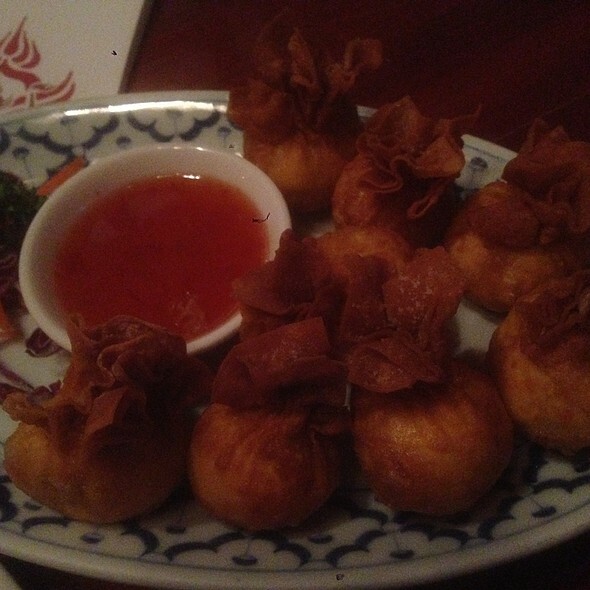 We would recommend Indochine to our friends, we keep coming back year after year. The food and atmosphere at Indochine is always wonderful. I would highly recommend the restaurant and if you have a large party the round table is amazing. Russell is an incredible owner and hands-on hard-working person. The restaurant was packed, with a major concert in town. But the service didn’t feel rushed, the food was excellent as usual, and our guests were pleased with selection! Pre-concert dinner. Service was great and speedy! Food was very good. Fun place. I would go back! Hostess not very polite. Waitress took forever to great the table. Food was incorrect. 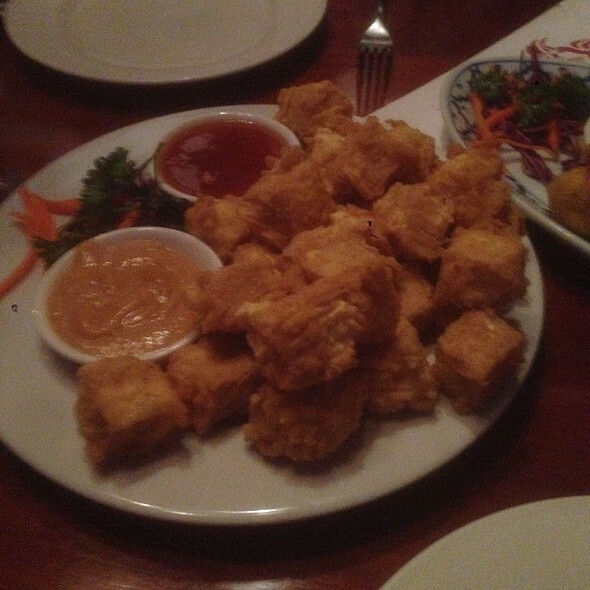 We always enjoy meeting at the Indochine Restaurant. It is my family's favorite and always a treat! Lovely restaurant. Excellent staff. Delicious food. Wonderful decor/ambience. I was delighted. I had a reservation for 4 people on Sunday, 3/24 at 6:30pm. We came early so we could order drinks, get seated and order food. They wouldn't let us order food at the bar and have it come to our table, they sat us very late and we didn't get our food until after 7:30pm! It was so late, we immediately had to take our food to go to make it to our event. It was very disappointing. I would not recommend this restaurant to a friend, to an enemy, maybe. The wait with a reservation was far too long and we were not offered anything from the bar to start a tab. The time it took to get the food was ridiculously long. Admittedly we were there at a time of peak business, but why was the restaurant not staffed adequately for the number of people they had reservations for? By the time we got our food it was too hot to eat and we had to leave for another engagement. Diners should not have to ask for a to-go box as soon as they are served their meal. Ridiculous just ridiculous. Our reservations were at 5:30 but we were not seated until shortly after 6:00. We ordered food and drinks right away. We didn't see our server again. Our food was delivered 45 minutes later. We asked the person who delivered our food about our drinks and he did kindly go retrieve them. Unfortunately my classic martini was not nearly as cold as it should have been, probably from sitting in a drink line, and the olives were not gorgonzola stuffed as advertised on the menu. My friends' wine was served in beer pints since I guess they were out of wine glasses. We asked for our checks upon delivery of the drinks, ate and drank quickly to make the show at the Tacoma Dome. It was unfortunate that we didn't get to really relax and enjoy the food which was quite good. The restaurant just seem ill equipped to handle an event night at the Dome which should be a common occurrence for them. Came here on a busy day as it was the day of Michelle Obama event. The host staff was nice and poised; wish I could say the same for our server and I wish I knew her name. She was rude, flustered and obviously not fit to work on a busy night. 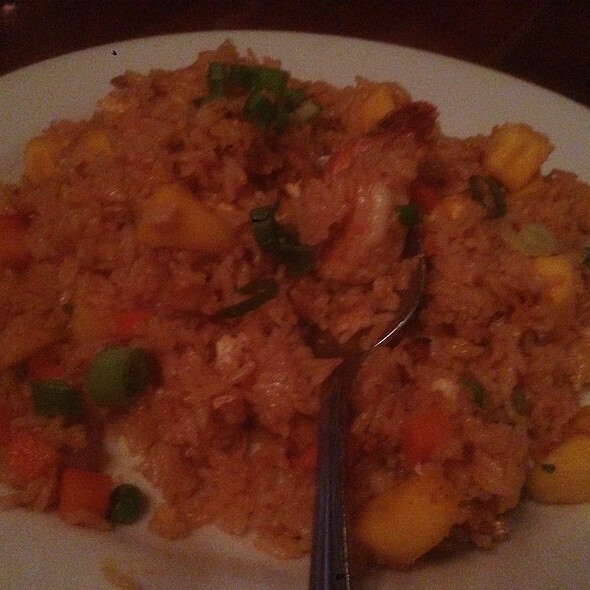 Our food was mediocre, we ordered the mango fried rice, walnut prawns, and mandarin chicken that tasted like the oil it was fried in. Service was great but food just so-so. It was not authentic and heavily sauced. Great- except it appeared to us that we were a little rushed seemed like they wanted us to hurry up so we could vacate our table. Everyone was very nice and the food was incredible. 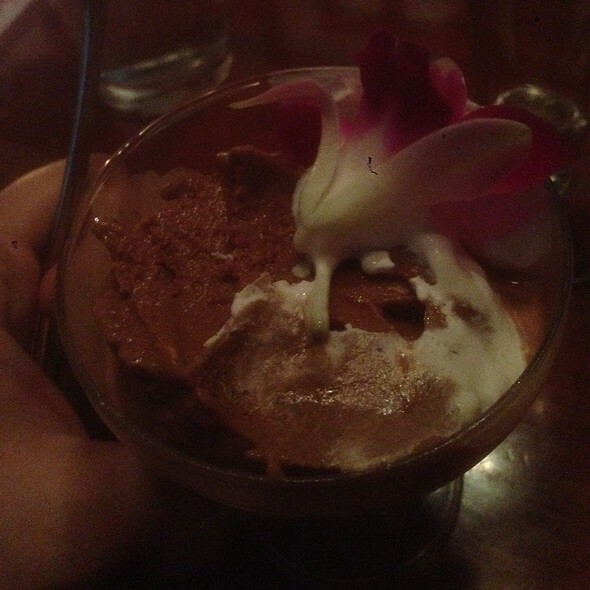 We LOVED the ambiance and they brought my best friend a birthday dessert. We will definitely be returning. Great service & great food as usual! 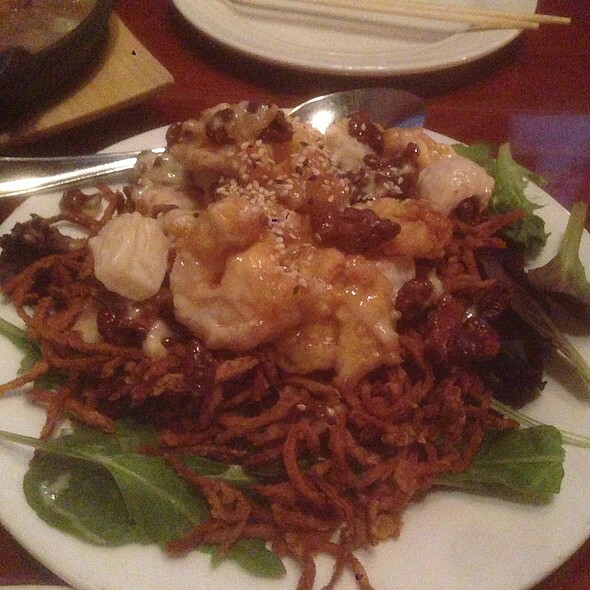 Indochine is one of our favorite restaurants in Tacoma. Indochine is always good. Service was friendly, attentive enough without hovering. For such an enjoyable dinner with our friends. We can’t wait to go back soon! Every dish we had was delicious. 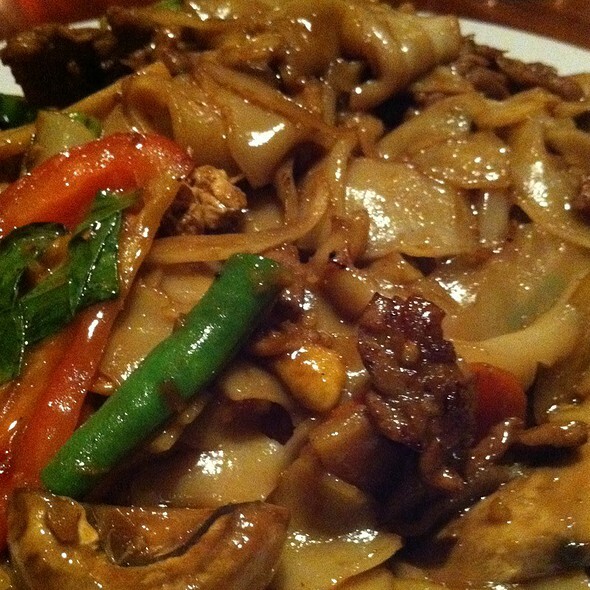 I have been gong to Indochine in Tacoma and Federal Way (now closed) for about 10 years now. I has been my FAVORITE place to take friends and family until now. I have always ordered their Fresh Spring Rolls which were the best I have ever had...now, what a disappointment...there was SO little meat in it...almost all greens...The Phad Thai must have been a little "old" as it was all stuck together in a "solid" clump. This visit may have been an "exception" to the rule, but they have never disappointed like this. I think I need to find a new Thai restaurant. 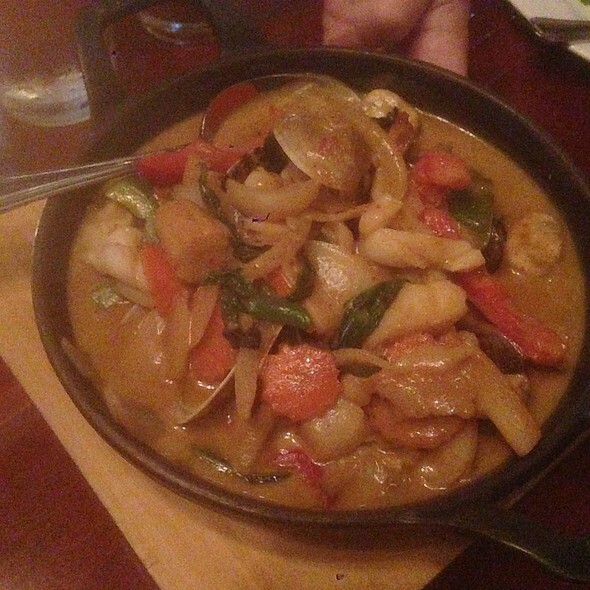 We got the seafood curry and chicken pad Thai and both were absolutely amazing! Very large portions. This is a neat place. great cocktails, wonderful and helpful staff, great atmosphere (especially for a date). I personally won’t be able to come here as often as I would like due to the prices but the the prices are well worth the food, portions, and experience. I think everyone needs to experience a dinner here! Looking forward to coming back! Food was very tasty. Perfect! We ordered a head of time. Food was ready when we got there. Last minute booking for party of nine. Accommodated us in a great semi private area. Wait staff (Jordan?) was exceptional, attentive, and very helpful directing this large group in placing family style orders. Food was excellent as well. Will return if traveling to Tacoma in the future. Delicious Food + Attentive Service + Great Ambience = a Fantastic Experience! Food was not authentic as it claims. Fish was burnt and for $30 I expected more. Panag was clumpy. Beef salad lacked spices amd seasoning, plus it had pineapples in it!?!?!? One of the lights at our table was out so it was dark...... Was asked to box our food up when we were still eating......Overall very disappointed. Went there a few years ago and had a completely different experience. It was our anniversary and wanted a nice dinner. Unfortunately, paid way too much for mediocre food at best. The food was good, service was nice, and the atmosphere is fun. The service was excellent, as was the food. The dining room has a lot of hard surfaces without fabrics, so it was quite loud for attempting conversation. My guest has celiac (gluten allergy) and a dairy allergy and had a lot of options for dinner and even some dessert (vegan ice cream) options. Is so difficult to dine out with food allergies, so it’s great when you can find somewhere that works. Made a stop at Indochine after about 6 years of being away from Tacoma. As good as I remembered it to be. We both enjoyed our meals. The drinks were good and pours healthy. Dessert was well sized and tasty. I met some friends at Indochine for a birthday dinner. We got to the restaurant early for HH and asked to be seated early. Every staff member were eager to make our experience fun and smooth. We were well taken care of and the food and presentation were wonderful! 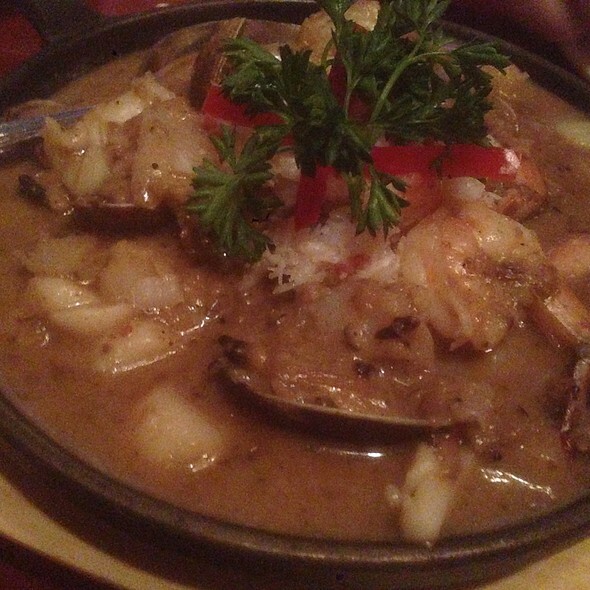 We suggested Indochine for the two people joining us who had never been there before. We were not disappointed. The food was delicious, the service was outstanding, and possibly most important to us for this dinner, it was very easy to talk comfortably and we never had to compete with music or other imposing sounds. Cannot day a bad thing. Food was great, service good just an outstanding evening! This is by far one of my favorite restaurants I've been many times. This was my friend first time he loved it and thanked me for taking him. Our food was spot on, so delicious... we had Toasted Sesame Chicken Wraps and Orange Chicken, you will not be disappointed. If you love adult beverages we did enjoy the Buddha and the Brown Sugar Bourbon w/ sparkling Rasberry yummm. Our server was attentive and boxed up our food.